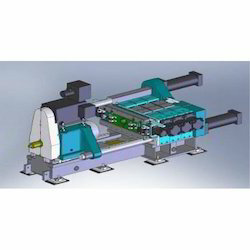 Being specialized in designing and manufacturing an array of Friction Welding Machines, we have emerged today is a leader in this field supplying machines for a wide variety of applications around the world. Our ranges are available in various configurations specially tooled for specific applications. Clients can also choose from the vertical and horizontal versions. 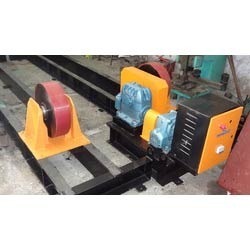 With the assistance of our technical team, we are offering our clients an extensive range of Friction Welding Machines. 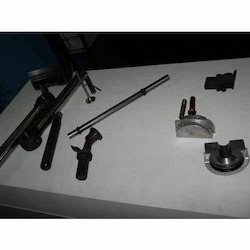 The friction welding produces full-face homogeneous joints, thus these are widely used in various industries and considered as extremely reliable production method. 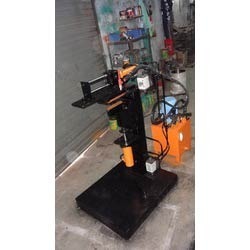 We are highly instrumental in manufacturing and supplying a huge range of Friction Welding Machines Products that are in confirmation to set industrial standards and also are in qualitative remark. 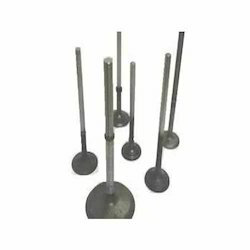 These are ideal for axle housings and propeller shafts and we offer them in different capacities to our clients. Backed with our uphold towards the quality advancement and professional service attitude, we manufacture and bring forth to our clients our range of Welding Tank Rotators that comes in all sizes for pipes, tanks and vessels for all your industrial metal working fabrication relevance. This also has power roll with electrical control box, forward, reverse, hand held pendant with start, digital display of speed and speed controller. We hold incredible expertise in manufacturing and supplying a wide range of Welding Fixtures that are not only in confirmation to various set standards but also available at cost effective prices. Furthermore these are fabricated using qualitative raw material procured from reliable sources. Looking for Welding Fixtures & Machines ?